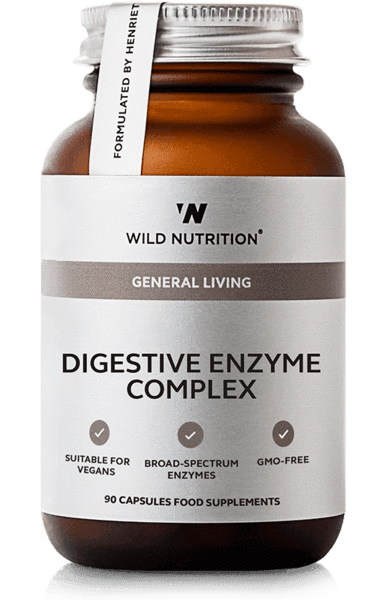 Our Digestive Enzyme Complex is a unique blend of GMO-free broad acting digestive enzymes derived from natural fermentation of natural substances including Aspergillus oryze, used in traditional Japanese cultures to produce fermented foods. 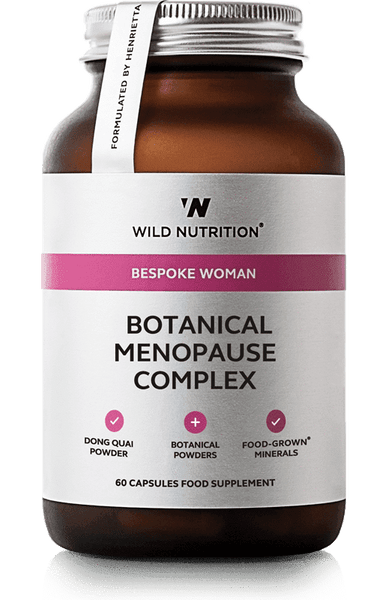 This natural process produces a broad spectrum of enzymes required by the digestive system to break-down carbohydrates, plant fibres, proteins, fats and milk sugars. 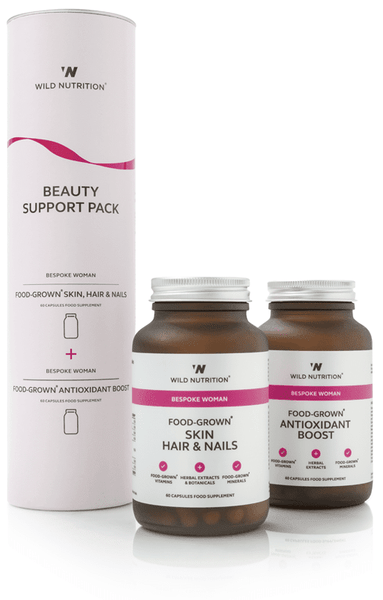 The advanced production method supports the enzymes resistance to gastric juices, while retaining their digestive activity to aid digestive health. Dosage: 3 capsules per day, 1 with each meal. 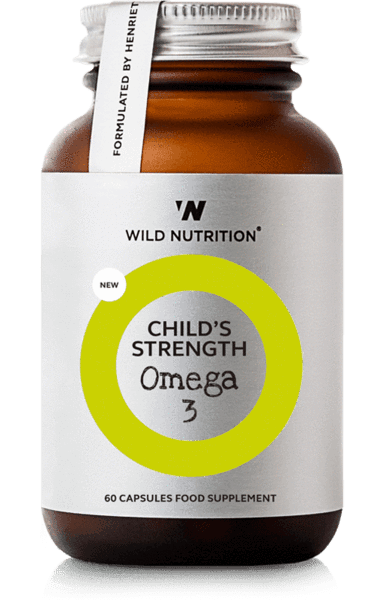 Ingredients: Amylase, protease and trilactase from fermented aspergillus oryzae, lipase from fermented rhizopus oryzae, cellulase from fermented trichoderma longibrachiatum, vegetable cellulose (capsules).